Throughout the summer months, two out of three American households rely on air conditioning to stay cool and comfortable when it’s hot outside. 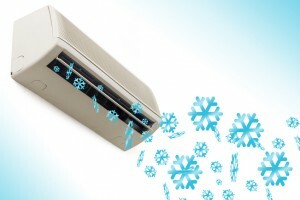 At the same time, it’s possible to have too much of a good thing — and if you aren’t careful, you could overwork your air conditioner to the point where it freezes over! Once you’ve gotten over the initial shock of seeing ice on your air conditioner in the middle of summer, it’s time to look into getting this problem fixed — as a frozen air conditioner is never a normal thing. Did you know that air conditioners typically freeze over because there’s something wrong with the evaporator coil, which is located within the condenser unit, or a lack of refrigerant? If you see ice on your air conditioner, the first thing you’ll want to do is turn off your air conditioner completely to ensure the problem doesn’t worsen. Americans spend a combined $11 billion on air conditioning each year; don’t make your costs go up by making a silly mistake. 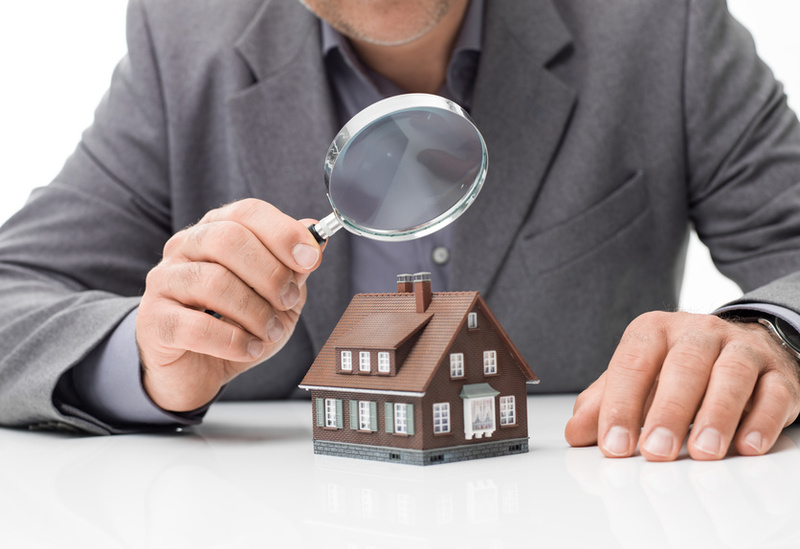 Additionally, before contacting an HVAC service company, briefly examine your system to ensure airflow isn’t restricted within your air conditioner. Check to see that your air filters are clean and there is no debris present in your air vents. Lastly, you’ll need to schedule an HVAC service to get your frozen air conditioner fixed. Whether your evaporator coil is broken or you need more refrigerant, it’s best to have a professional handle the problem. In some cases, your HVAC technician may recommend replacing your air conditioner, which can save as much as 20 to 50% on your energy use. Have any other questions for us about hiring general contractors for an air conditioning or furnace repair? Feel free to ask by leaving a comment below.